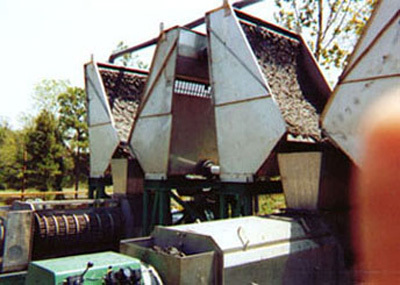 BDI Screens manufactures wedge wire screens for the waste water industry. 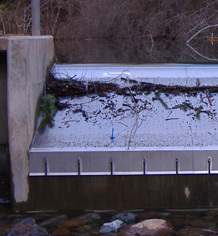 Often, sewer networks can get overloaded during heavy rainfall and can't transport the flow to the wastewater treatment plant. 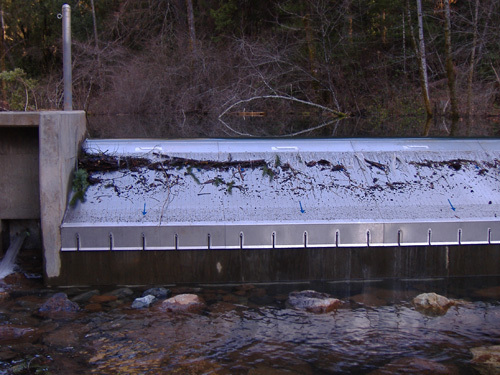 This can lead to a combined wastewater/storm water overflow and resulting pollution issues. 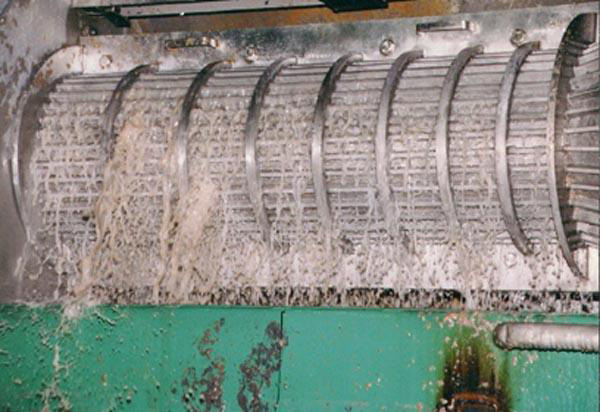 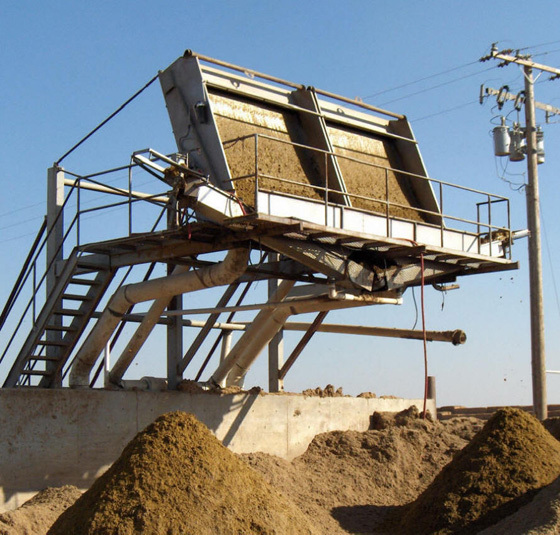 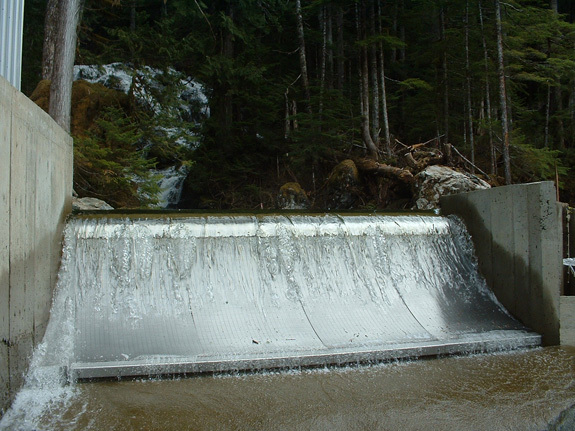 By implementing waste water diversion screens, overflows can be cleaned before they pollute receiving waters. 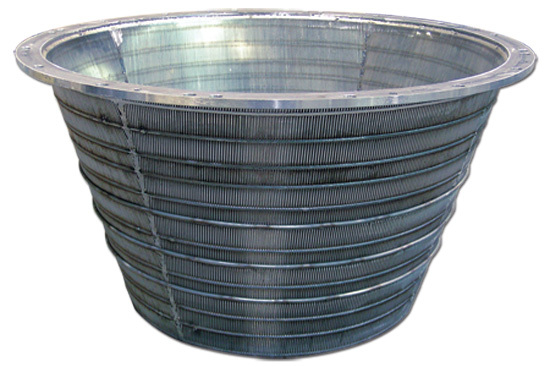 At the wastewater plant, flat wedge wire decking in final settlement tanks helps with the reduction of suspended solids. 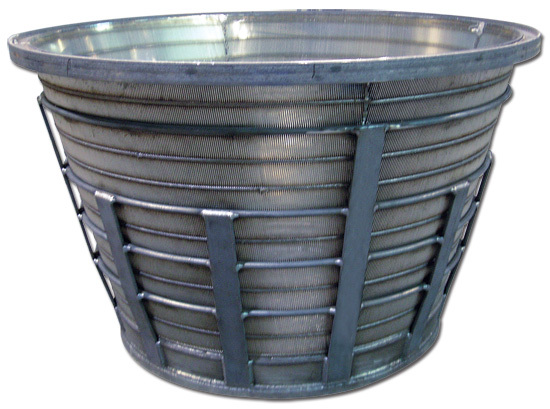 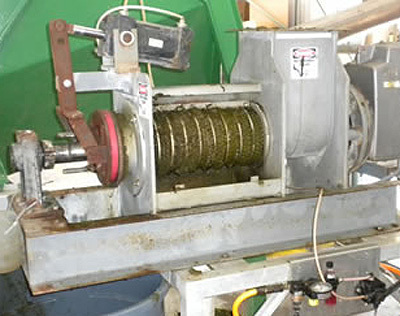 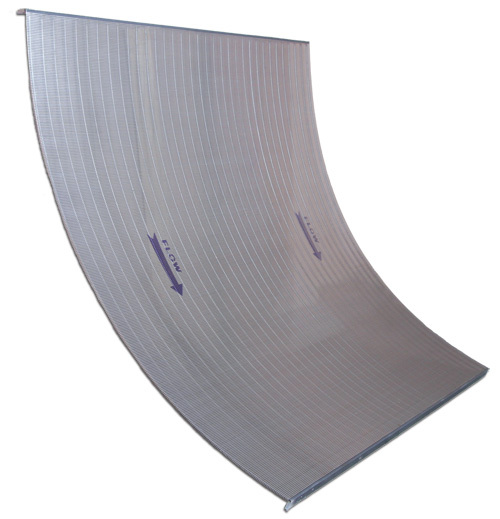 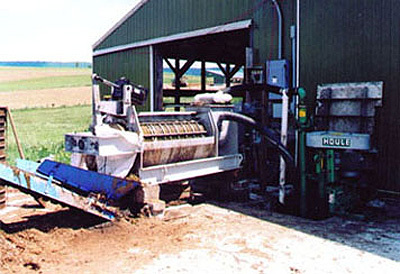 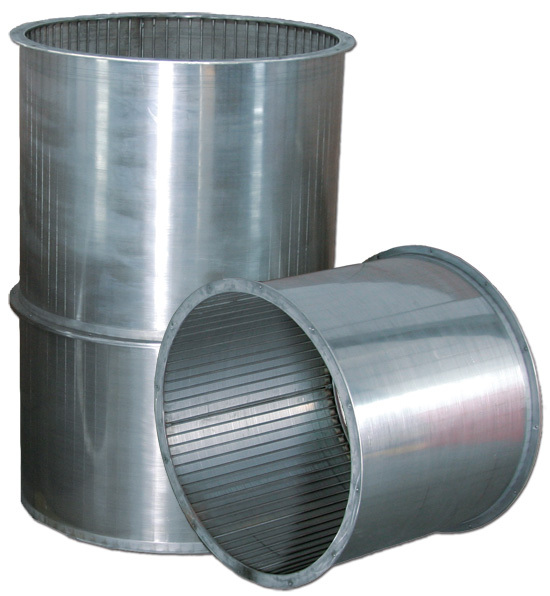 A wide variety of industrial sludges can being successfully dewatered on wedge wire screens. 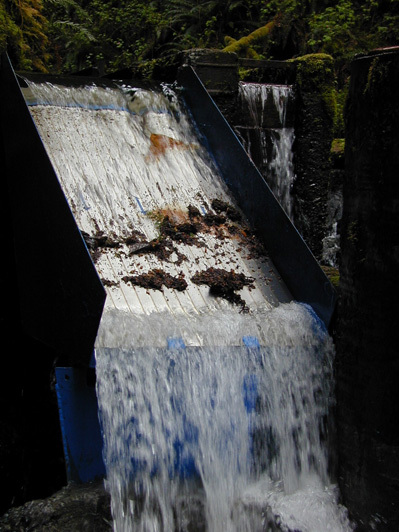 • Water diversion, keep trash out of rivers, streams, sewers, fountains, etc. 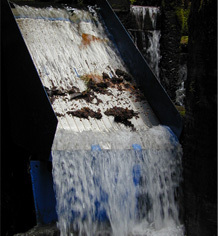 Click on the smaller images for an enlarged view.